Dr. Austin Feeney is proud to offer patients early and adolescent orthodontic treatment options. 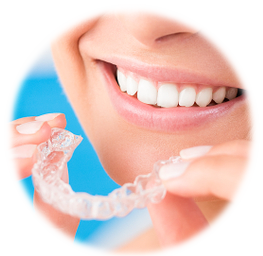 While standard Invisalign is used to straighten permanent teeth, Invisalign First is an orthodontic option utilized in children whose teeth have not yet finished growing in. 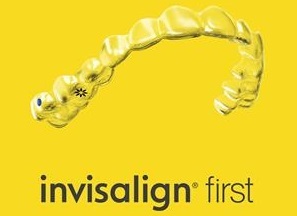 Invisalign First can correct various issues in developing smiles. Some of these orthodontic issues include spacing, crowding, alignment, tooth protrusions, expansion, and arch development. X-rays and impressions will be taken of your child's teeth in order to create their custom set of aligners or aligner. Please call us today at (203) 966-3042 to schedule your child's consultation. Treatment time may vary and may not be right for every child. We look forward to hearing from you and answering any questions you may have.